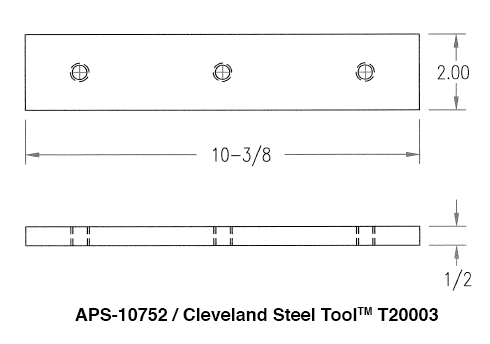 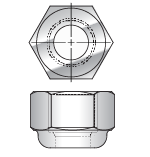 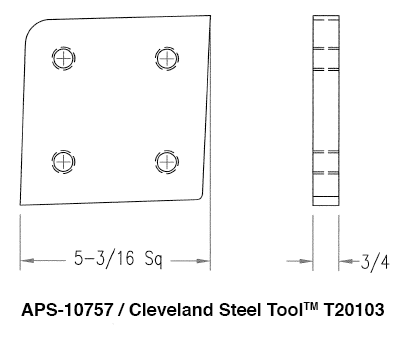 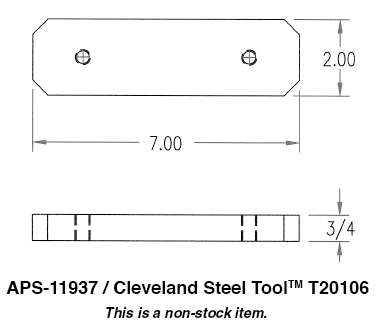 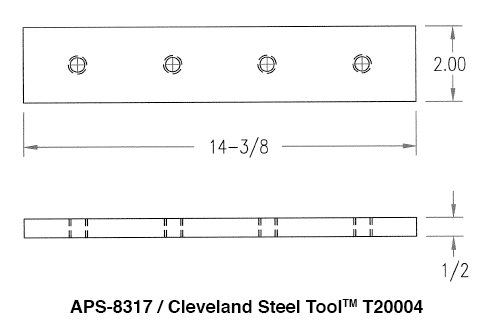 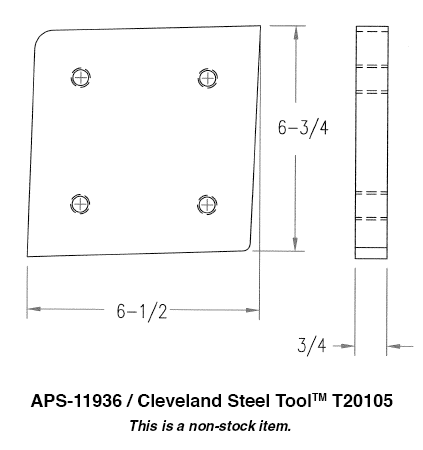 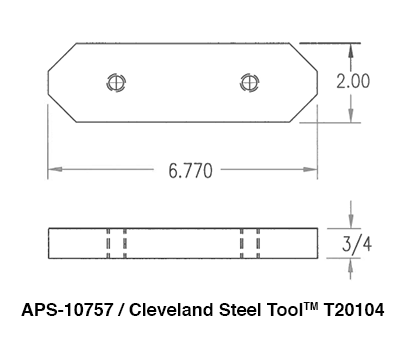 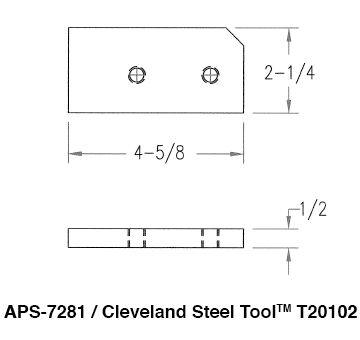 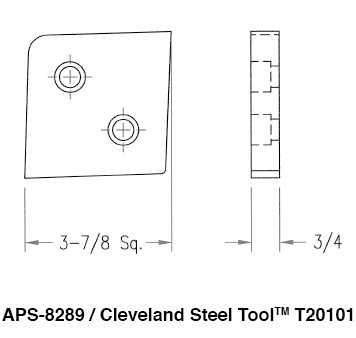 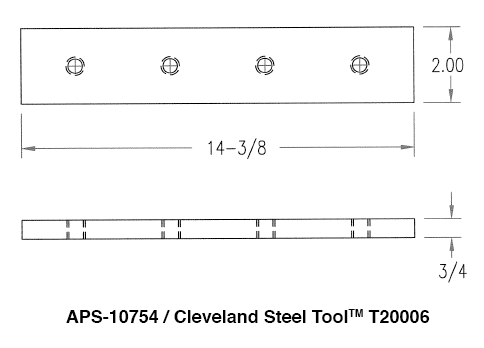 In addition to punches and dies, American Punch stocks and supplies coupling nuts, oversized tooling, and shear blades for all CST/Cleveland Steel Tool™ machines. 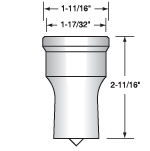 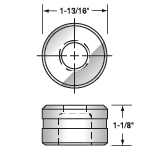 Our customers depend on us to ship stock punches and dies the same day they place their orders, and they know we’ll ship their non-stock order the next day. 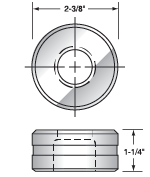 If you don’t see the die punch set you need, contact us – we can make it for you. 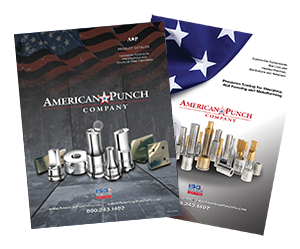 American Punch’s commitment to quality and customer service makes us an indispensable partner in fabrication operations of all types and sizes. 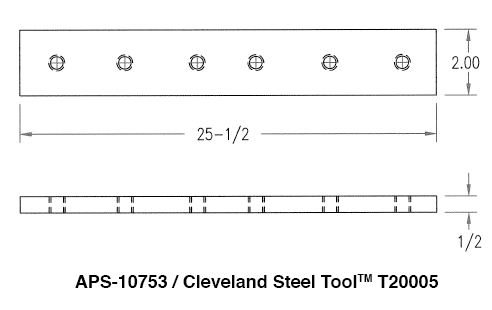 Select an option below to request a quote for the right tooling for your CST ironworkers. 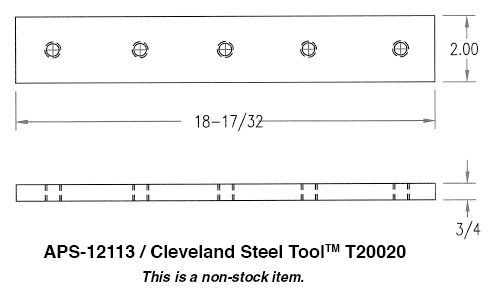 Or call 800.243.1492 to speak with a knowledgeable member of our sales staff.